Stand up paddle boarding (SUP) has grown a lot over the years, and as most dog people do, we want to share this new, fun activity with our four-legged friends. SUPing is a great way to get out of the house, beat the heat, and get in a good workout. When we have our dogs join in the adventure, we are helping them in more ways than you probably know. SUPing is not only a great workout for dogs, it’s a great way to work on impulse control and focus in different situations. It also builds confidence and teamwork skills between you and your dog. 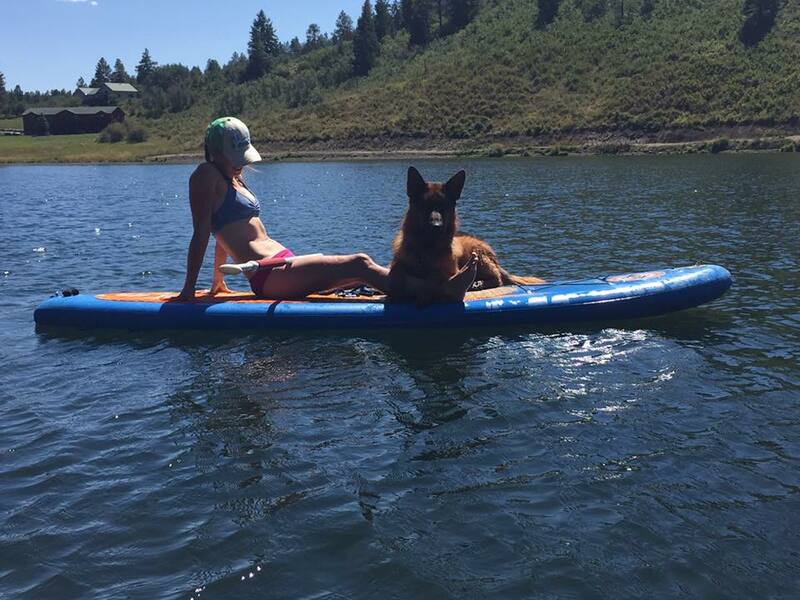 Here’s an outline to help you get started SUPing with your pup. 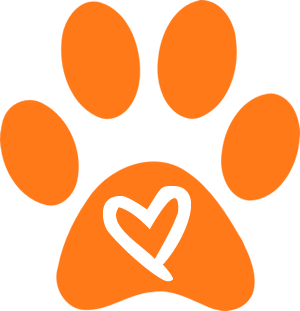 We specialize in behavior problems such as aggression, reactivity, fear, and resource guarding.